A rare ex-Works Aston Martin Ulster CMC 614 with an incredible racing history is to be sold by Bonhams at the Goodwood Festival of Speed Sale on June 27th, 2014. As one of only 21 production Ulster’s ever built, the works racer, estimated at £1,400,000 - 1,600,000, is expected to beat the existing world record of £1,300,000 set by Bonhams last December for a pre-war Aston Martin at auction. Having competed in over one hundred races throughout its past nine decades, the Ulster is arguably the most extensively raced Aston Martin in the world. 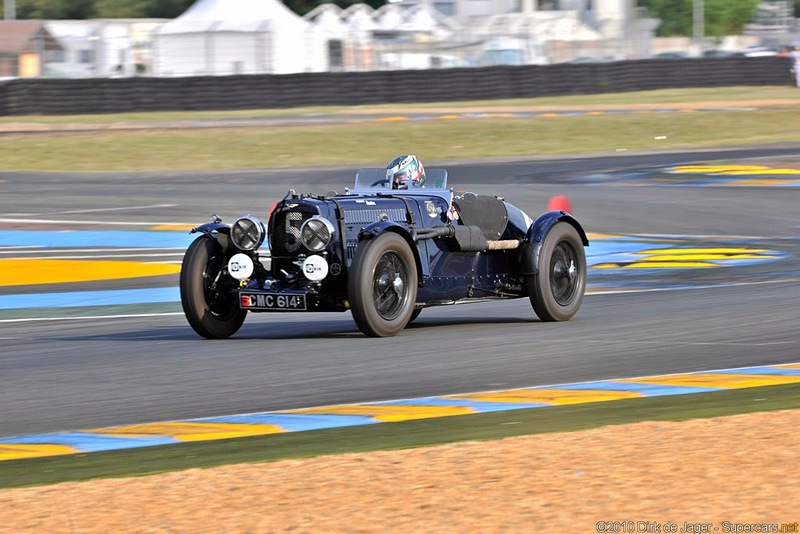 This extraordinary motor car has raced every year since 1935 (excluding a rest period throughout the Second World War). Built for endurance and pace, the two-seater Ulster features a four-cylinder 1496cc engine, guaranteed to reach speeds of up to 100mph. 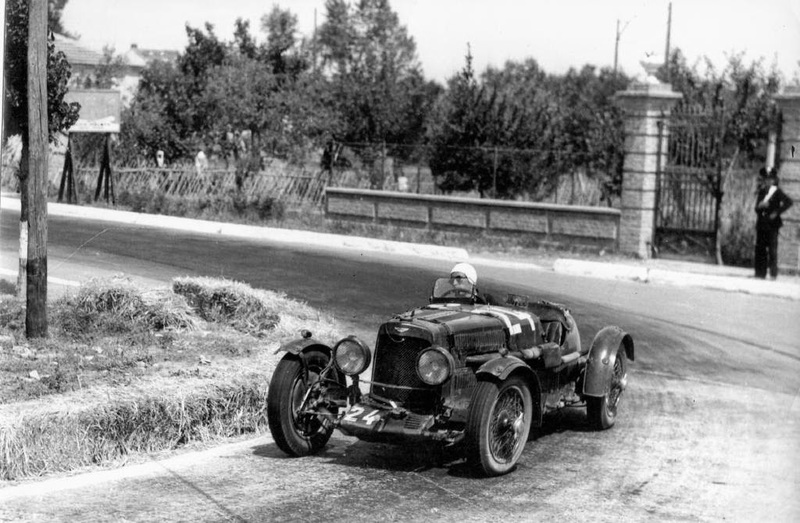 This Ulster’s racing debut came at the 1935 Mille Miglia. It continued to build its racing legacy in other international blue riband races throughout the 1930s, finishing eighth at the 1935 Le Mans 24-Hour race, and going on to complete the Targa Abruzzo 24-hour sports car event near Pescara, Italy, crossing the finishing line in third place overall, and first in class. Many famous and historic drivers have competed in Ulster CMC 614. From iconic British racing driver Eddie Hall, to Count ‘Johnny’ Lurani - founder of the Italian Scuderia Ambrosiana Grand Prix racing team - to Tommy Clarke and Maurice Falkner who took it to eighth at Le Mans in 1935. The Ulster continued to shine in competition over the ensuing 90 years and has been active as recently as April 2014 at the VSCC’s (Vintage Sports Car Club) Spring Start meeting. As a period entrant in both the Mille Miglia and Le Mans races, CMC 614 is not only eligible but positively welcomed to the great historic motor sport events world-wide, to include the Mille Retrospective; Le Mans Classic; Goodwood Revival; Monterey Historic; California Mille and Colorado Grand.